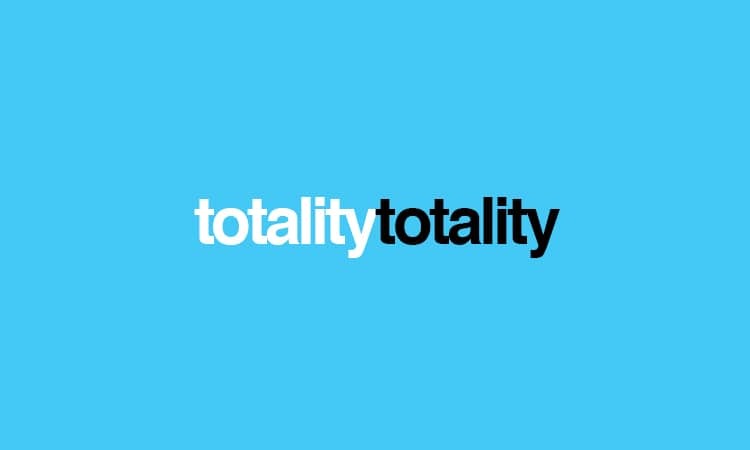 we believe in the concept of totality. the total commitment of a brand to its belief. and a total and uncompromised brand behaviour based on this brand belief.